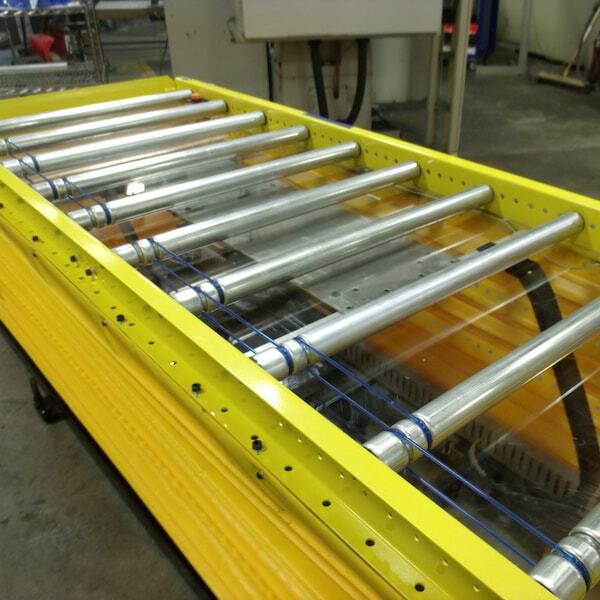 Lift Equipment | Action Equipment Solutions, Inc.
AES designs and builds custom lift equipment for a wide range of applications. 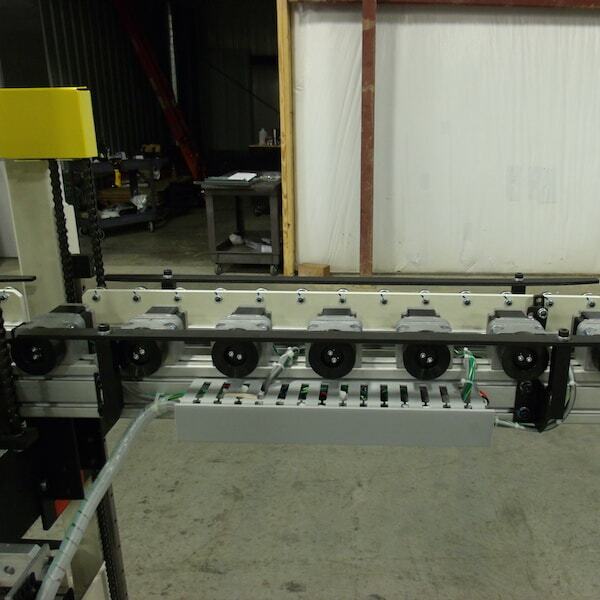 Our lifters can be used in stand-alone applications or as part of a machine to move trays, pallets and parts. 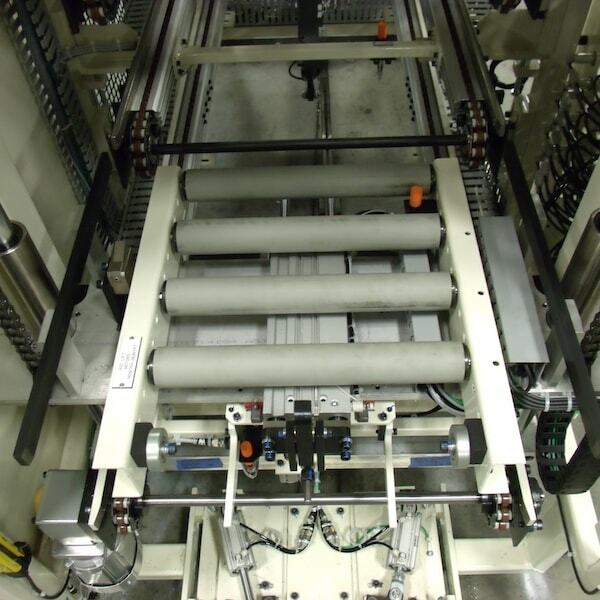 Lifts are actuated by pneumatic cylinder, electric cylinder or electric motor. 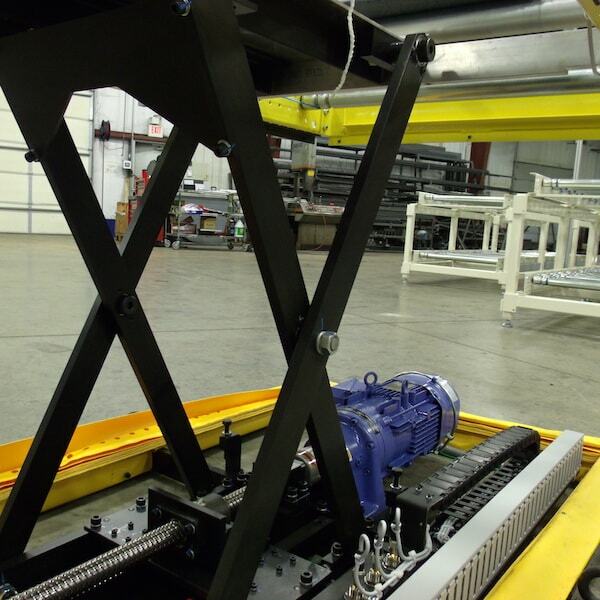 AES engineers have experience with specialized lifts for applications such as raising a vehicle hood, hatch or luggage door.